Developing autonomous cars demands a holistic approach. Parking will be as much a problem for self-driving cars while stationary as it is for us currently. Sure, autonomous models will most likely be in motion a lot more but the crowded cities we live in today are getting more congested on a daily basis and one solution that’s growing in popularity seems to be app-based parking. Apps developed by various companies such as Parkmobile will let you know exactly where there’s a free space whenever you’re going somewhere. Starting today, BMW is part of the solution, having purchased Parkmobile, the largest provider of mobile parking services in North America. With this transaction, the BMW Group became the leading international provider of digital parking solutions. BMW has held a minority stake in Parkmobile, since 2014 and has now acquired the company with its over 100 employees, based in Atlanta, Georgia. 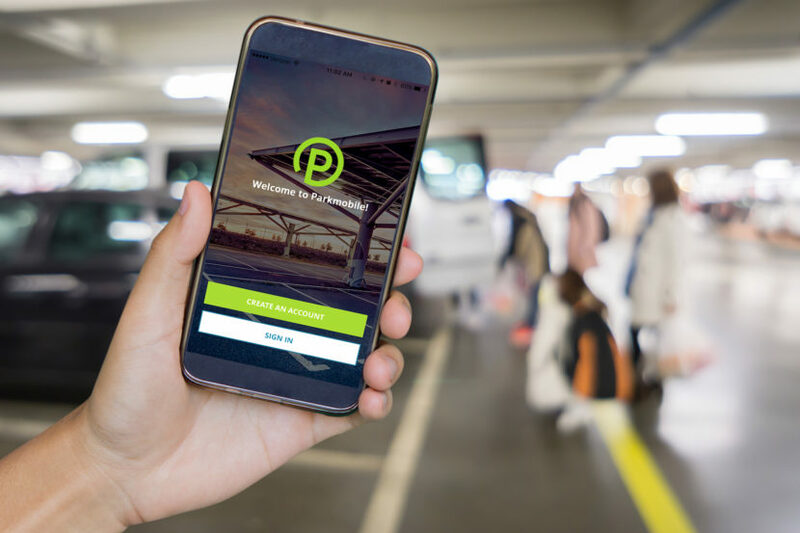 Parkmobile, offers its service in more than 300 US cities including New York, Philadelphia and Phoenix and expanded to Europe as well, where it is also known as ParkNow. 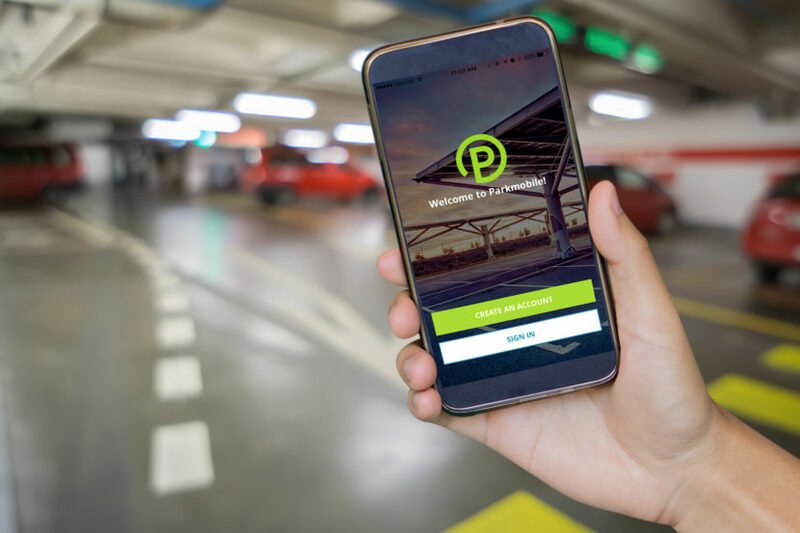 Overall, Parkmobile reaches a total of more than 22 million customers in Europe and North America and offers digital parking solutions in more than 1,000 cities. The service can be used by drivers of all car brands and enables ticketless and cashless on-street parking via an app or directly from the car. The service also helps users find, reserve and pay for off-street parking in garages as well as other transit related services.